Thank you for expressing interest in our charter services. If you would like to contact us prior to booking an event, please complete the form below or give us a call at (843) 330-3272 today. 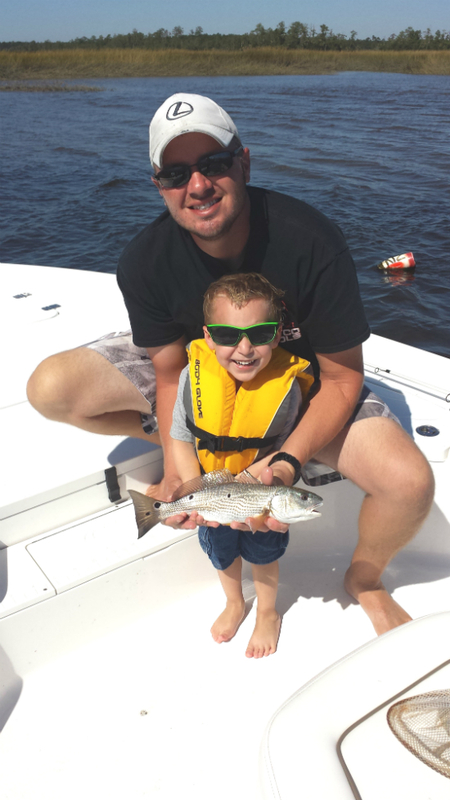 All In One Charters utilizes multiple pick up locations within the Charleston area depending on where the fish are biting best. We will make arrangements to pick up at a location closest to where you are staying however we do also take into consideration the boat ride and weather to ensure for an enjoyable fishing experience. Here are the main locations we use. This location is utilized during the spring and summer months. We utilize this location the most in the fall and winter months.